If you’re seeking an investment property in Hyrum, UT, then you’re probably also studying how to go about property management. And if you’re not, you need to be! There are many tasks you need to attend to when managing a rental property, and it can simply become overwhelming. Even ordinary things such as routine maintenance require you to account for many things. There are also things like renter relations that need to be managed with great care. If these responsibilities aren’t taken seriously, your property may not yield the best profit it can. The key to maximizing your return on investment is to hire experts who are familiar with both the property management industry and the Hyrum area. When you partner with Real Property Management Cache Valley, you are letting trustworthy hands carry your property investment. Our proficiency in the Hyrum area works for your good. We use this expertise to specialize in thriving within the local market and the unique characteristics of your tenants. With us as your partner, you can enjoy the benefits of investing in Hyrum real estate while letting us take care of the nitty-gritty of property management. Our process is simple. We provide professional, reliable property management services. These range from screening tenants to filling vacancies to systems for maintenance and rent collection. Either you’re an investor with multiple rental homes or an unintentional landlord, we have your answer. With over 30 years in the industry, we offer the best rent assessments, cost-efficient maintenance, comprehensive accounting services, and more. These services will make managing your investment a breeze. Gone are the days of working day and night for do-it-yourself property management. You’ll be regularly notified when a different tenant has rented your property, when rent is collected, when and why a tenant is being evicted, and when repairs or maintenance are required. On top of all that, you will constantly have 24/7 online access to your property’s information. With Real Property Management Cache Valley, it’s apparent how the right property management company allows you to do very well as a rental property investor. We are an industry leader in the area of licensing, insurance, and legal compliance, making our teams qualified to handle any situation imaginable with your Hyrum property. Our chief goal is to promote high-quality partnerships with both investors and renters to ensure that your property is taken care of just like how you would want your own home managed. When we start handling the perpetual and time-consuming tasks of property management for you, you get to save time and energy so that you can concentrate on growing your investment and nurturing your business relationships. As we continue to grow, the locations that we manage grow with us. We are not confined to the list of areas below, and we are interested to grow with you dependent on your particular location and needs. Just contact us if your location is not on the list right now. Our property management strategy will surely save you money at every level of the process. We make it easy to protect your investment, lower costs, and maximize your earnings—without disrupting your day-to-day activities. If you are interested in having your Hyrum property managed by Real Property Management Cache Valley, have more questions, or just want to speak to one of our team members, then contact us online or call us directly at 435-753-5200 today! Hyrum is a town with a small town feel. It’s a great place to live and raise a family, especially if you enjoy quiet country living. Although it’s a small town, it is in close proximity to the bigger stores. On top of that, living near the canyon and enjoying the view isn’t bad at all. For fun, you could go hiking in the canyon, join the 4th of July parade, or just relax by going on long walks. There’s a splash pad for the kids as well. Come wintertime, sledding is something fun you can do. 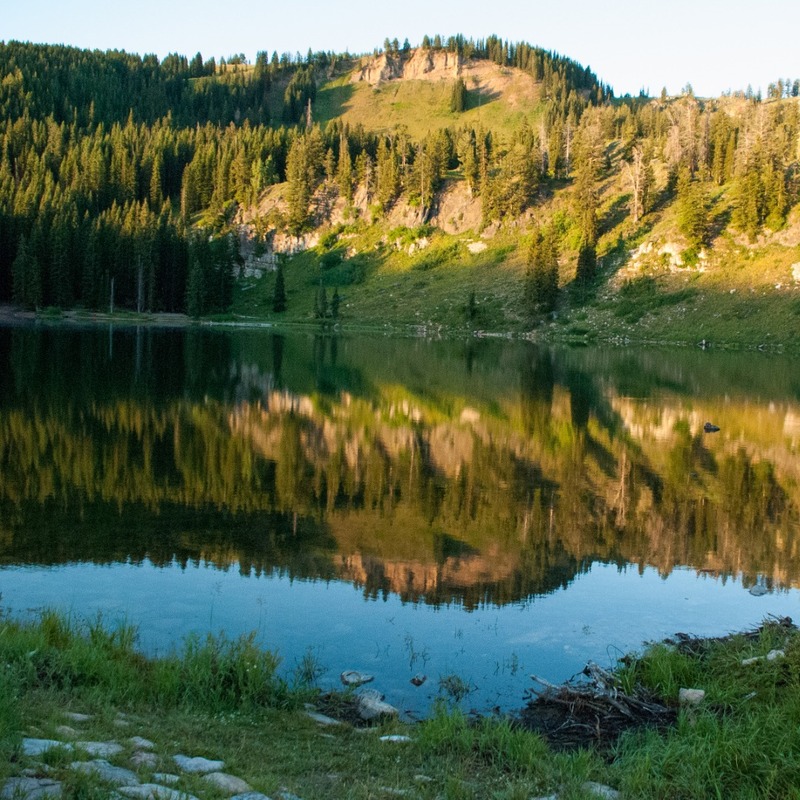 Hyrum is also home to Hyrum State Park which is located on the Hyrum Reservoir. At the reservoir, people can go fishing, water skiing, swimming, boating, and even camping. It’s surrounded by tall and shady trees, making it an excellent place for a picnic or going to the lake to catch yellow perch, rainbow trout, bluegill, and largemouth bass. The hydroelectric dam also subsidizes the electricity for the town. That’s bonus points for renewable energy!